Navy SEAL who killed bin Laden to reveal identity in Fox News special. FOX News Channel will air the two-part interview special with the SEAL Team 6 member Nov. 11 and Nov. 12. The Navy SEAL who fatally shot Osama bin Laden will reveal his identity on a prime-time FOX News Channel special next month, the network announced late Wednesday. The special — a two-part documentary to air Nov. 11 and Nov. 12 titled, “The Man Who Killed Usama Bin Laden” — will mark the first nonanonymous interview with the soldier who killed the man who planned 9/11. FOX News Channel Washington correspondent Peter Doocy will host the two-hour feature, to air for one hour each night at 10 p.m. Eastern time. identity and speaking out publicly for the first time, the Navy SEAL, also known as ‘The Shooter,’ will share his story of training to be a member of America’s elite fighting force and explain his involvement in Operation Neptune Spear, the mission that killed Bin Laden. “The documentary will provide an extensive, first-hand account of the mission, including the unexpected crash of one of the helicopters that night and why SEAL Team 6 feared for their lives,” the network added. 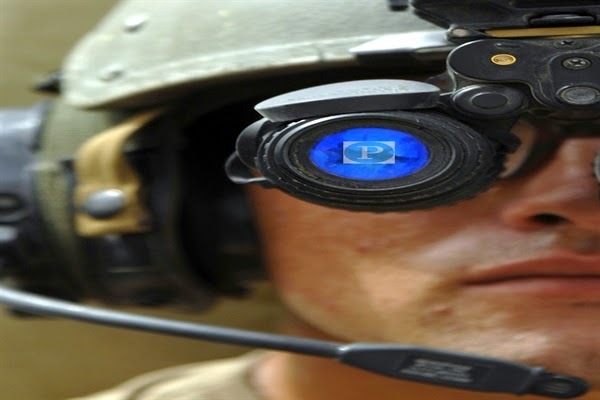 The identity of the SEAL Team 6 member has remained a closely guarded secret in the 2.5 years since the fateful May 2011 raid on bin Laden's compound in Abbottabad, Pakistan. He conducted an interview with Esquire magazine in 2013, but withheld his identity. In it, he revealed that his life had been challenging since the shooting: he was unemployed, separated from his wife, and lived in fear of revenge from al Qaeda or other Islamic militants. 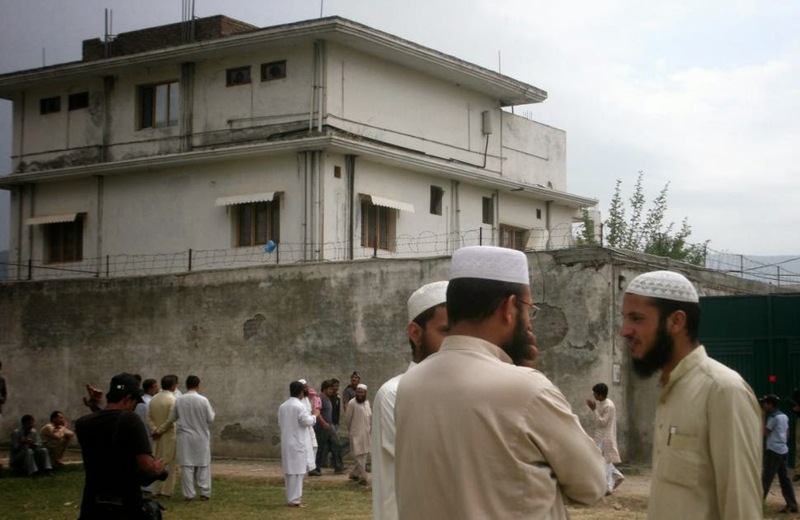 Residents and reporters stand outside the house where Osama bin Laden was caught and killed by U.S. forces in Abbottabad, Pakistan.